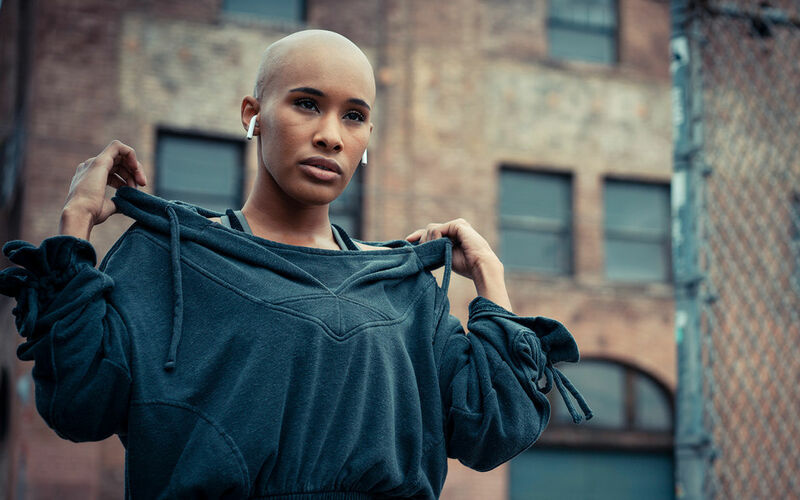 CREDITS Model: Eva Flores, Wardrobe Stylist: Holly Copeland, Hair & Make-Up: Lucy Crawford, Production: MJ 68 Productions, Art Direction: DWAIN - www.dwain.com, Post Production & Editing: DWAIN Axel Bonnot. 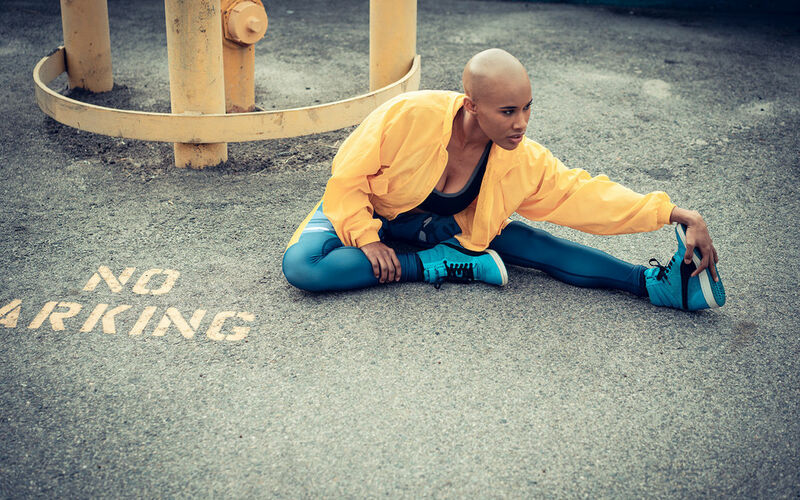 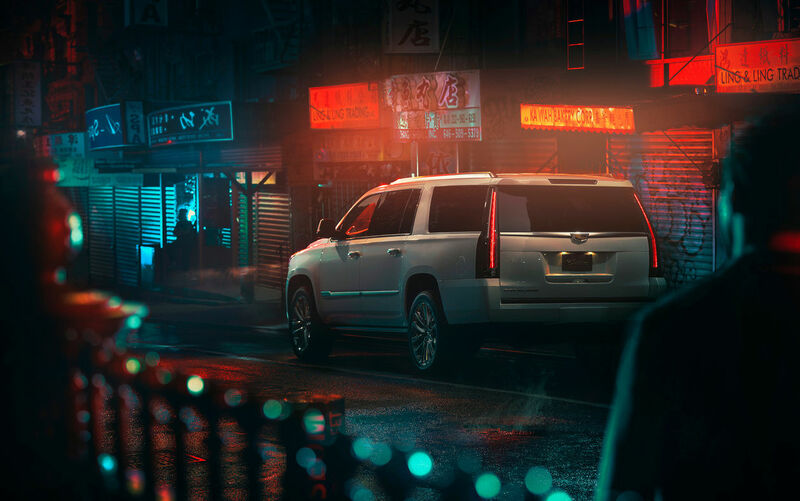 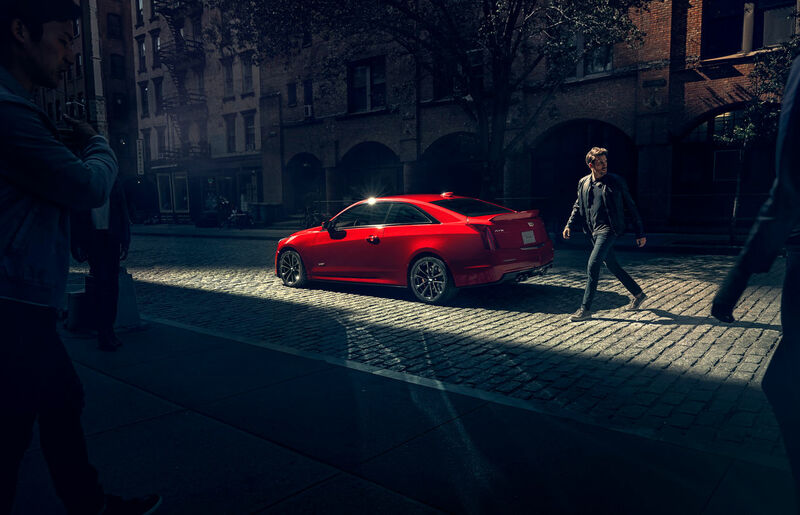 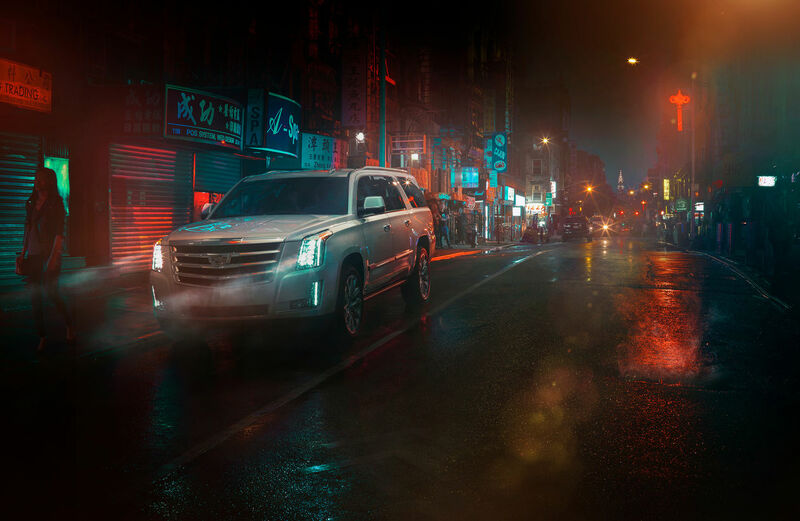 Photographer PATRICK CURTET presents his new work for the client CADILLAC and the agency Rokkan on GoSee: 'Cadillac shines on the streets of NYC'. 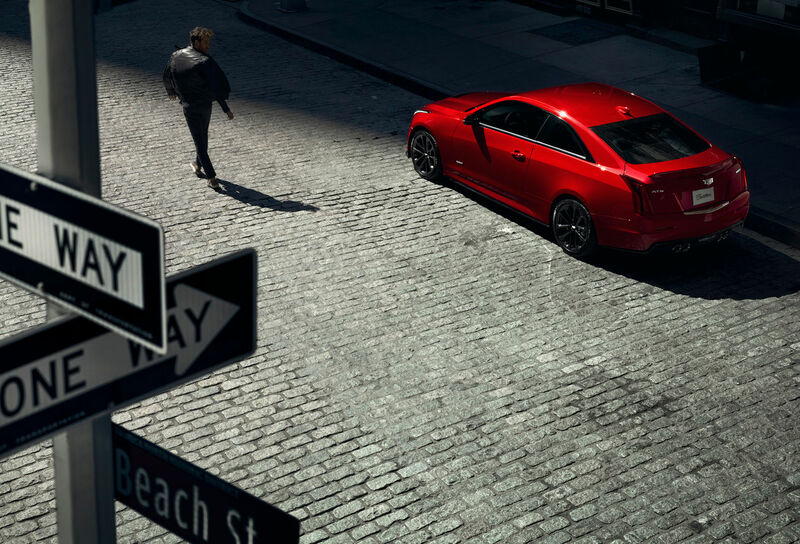 "What could be a better assignment than getting to shoot the iconic Cadillac brand on the streets of New York?" 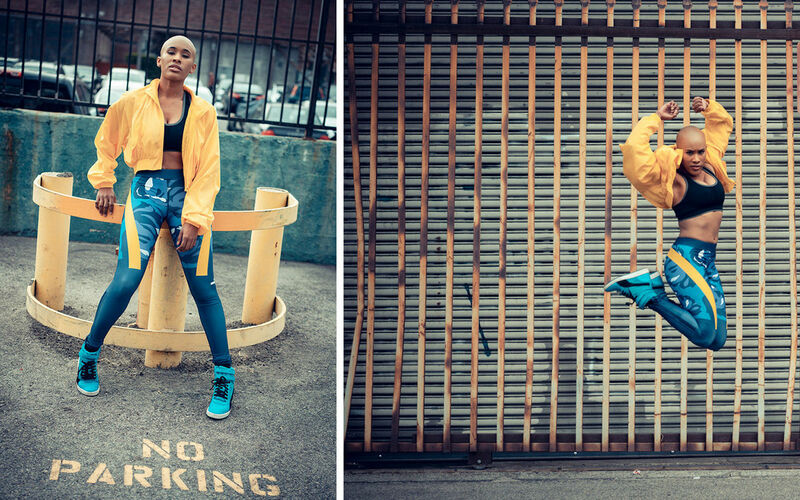 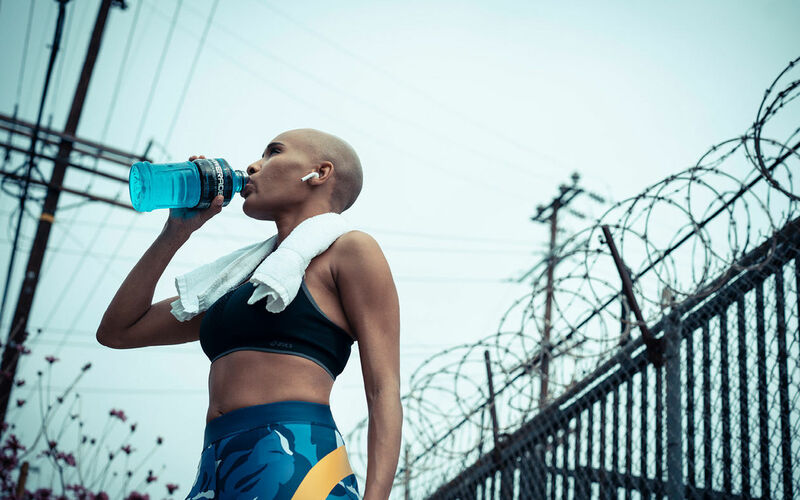 French photographer and Los Angeles resident PATRICK CURTET tells GoSee. 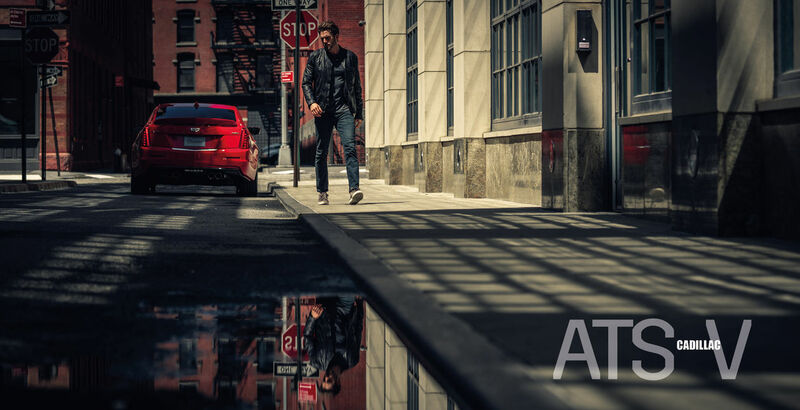 The transportation specialist was the lucky man who had the honor of capturing the entire new imagery for the brand campaign over the course of ten wonderful days of production, on which Patrick and his team – consisting of no less than 35 motivated and talented members – explored the streets of NYC to photograph at locations that underscore the brand image. 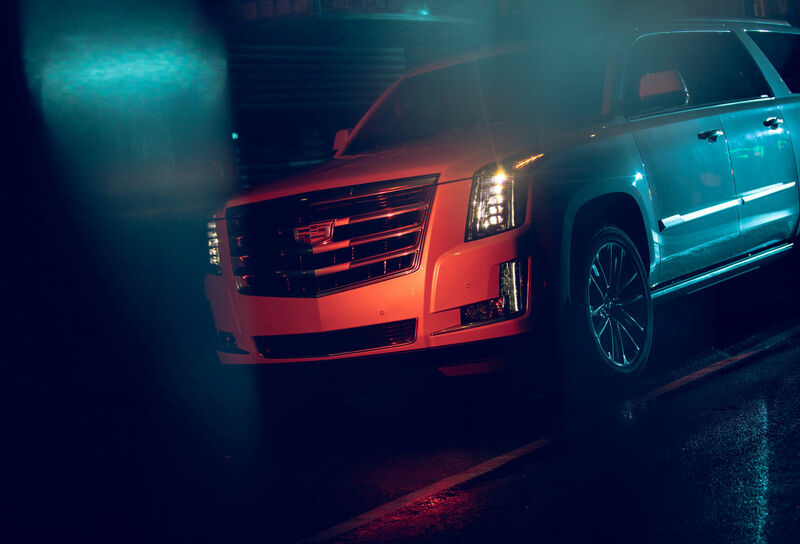 "The brief for the team was to tell stories about four models: the ATS V, CT 6, CT6 V, and the brand's flagship SUV – the Escalade." 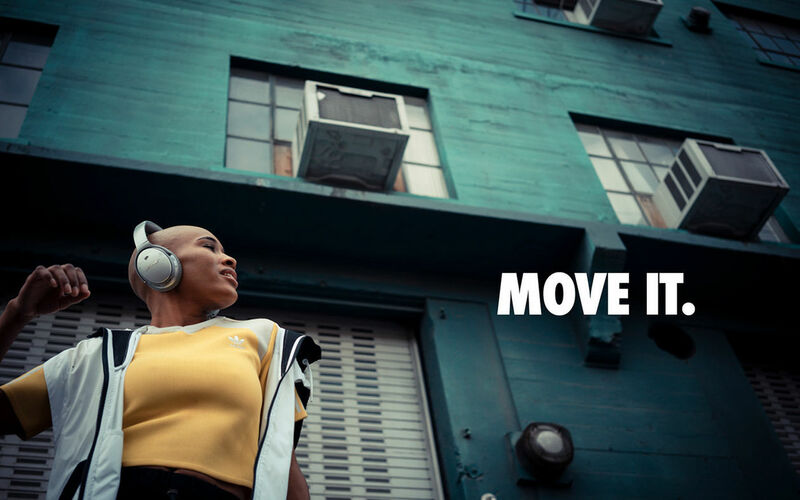 says Patrick Curtet. 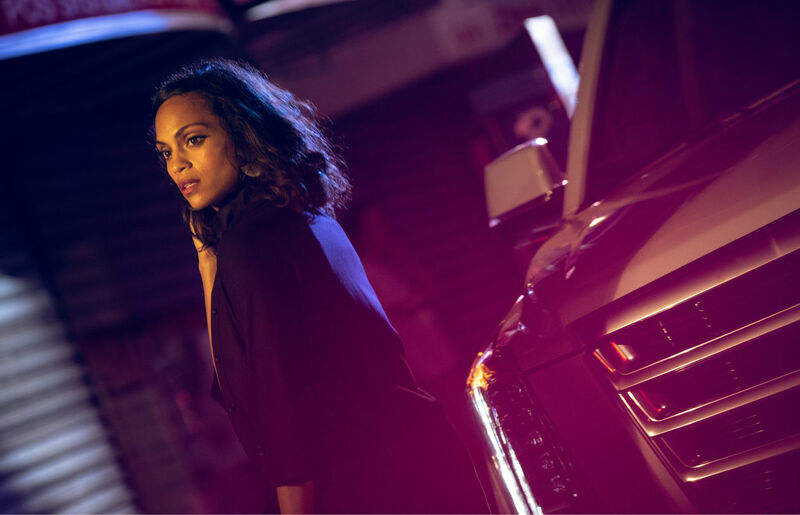 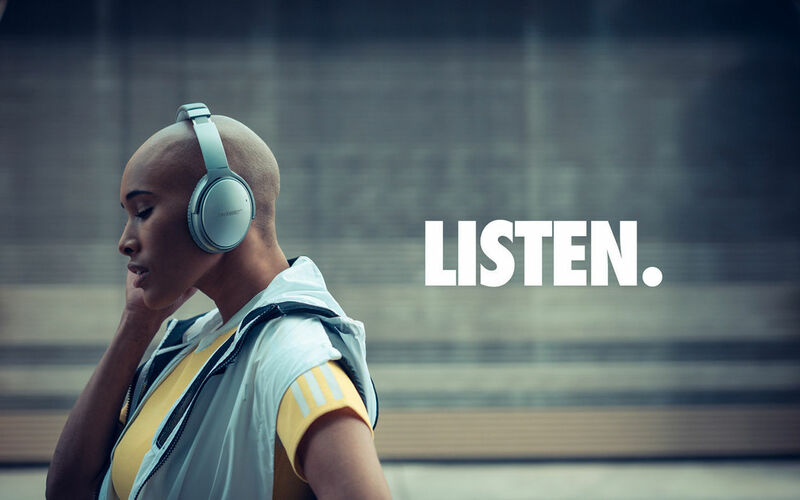 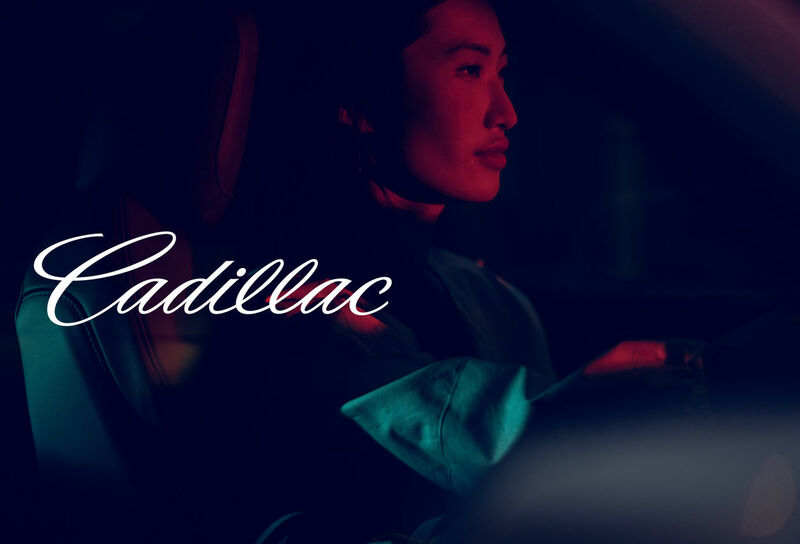 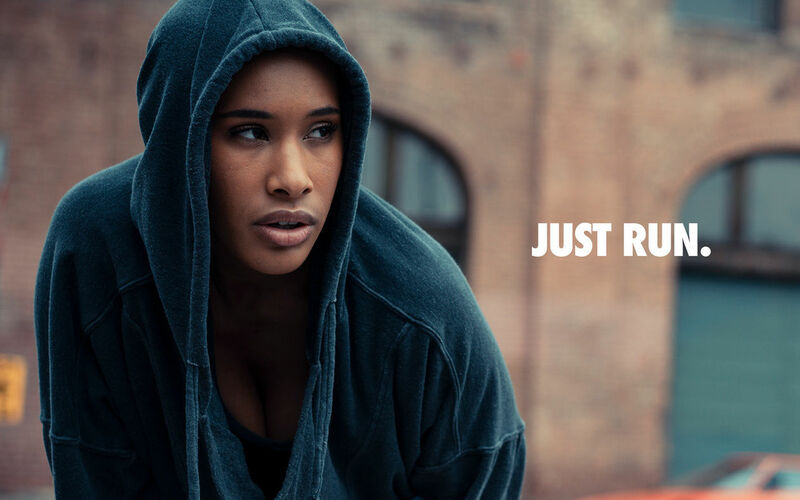 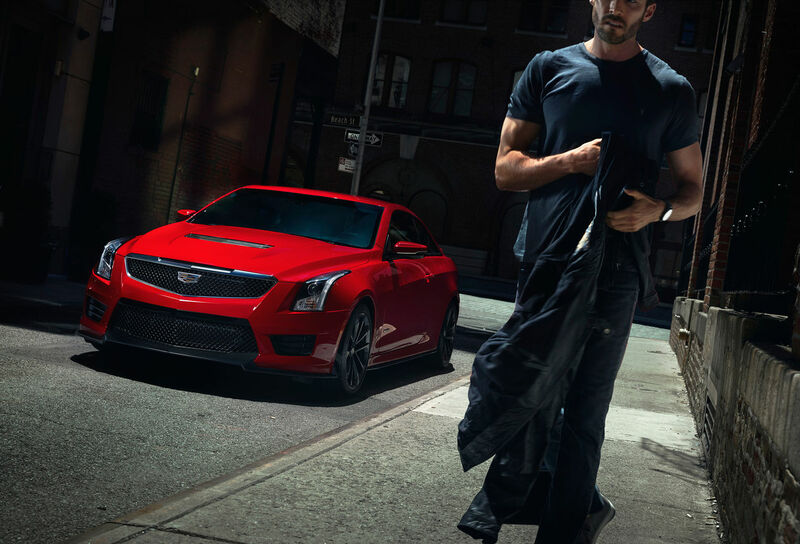 The photos were shot for the client CADILLAC under the executive of agency Publicis' subsidiary ROKKAN, with production by MJ 68 and post production by Curve Digital.